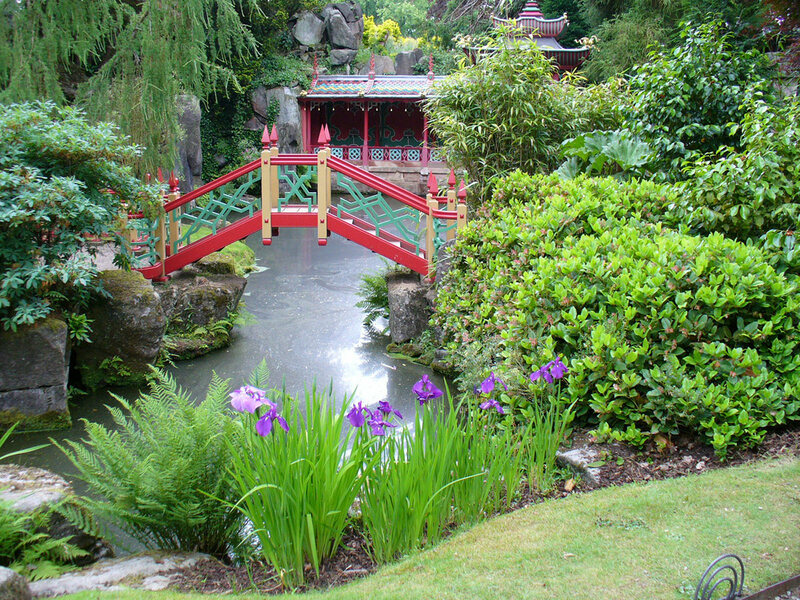 Biddulph Grange Garden is a unique example of a Victorian world garden created by James and Maria Bateman to house a collection of rare and exotic plants collected from around the world. With the help of their friend Edward Cooke they created a series of gardens within a garden. Visitors are taken on a voyage of discovery through tunnels, across stepping stones and along hidden pathways. The rugged splendour of a Himalayan Glen contrasts with the beauty and tranquillity of the Chinese garden, the magnificence of an Egyptian Court with the formal layout of an Italian garden.